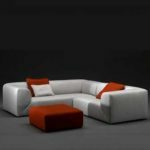 Chucks sofa is another disrupting sofa design that clearly shows creativity and ingenuity! This settee from mcgankons furniture is a center piece for fun and luxurious living room. 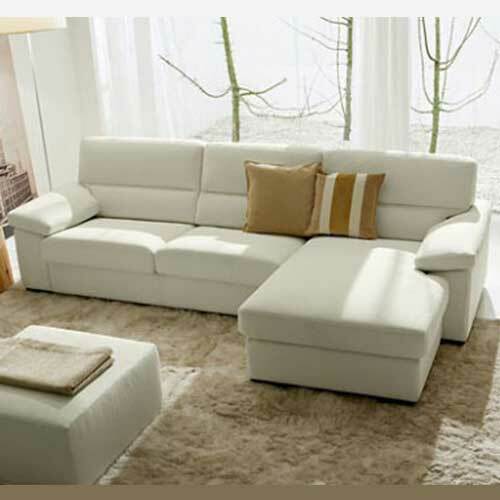 This living room furniture is a modern day sofa which is also a multi purpose sofa. 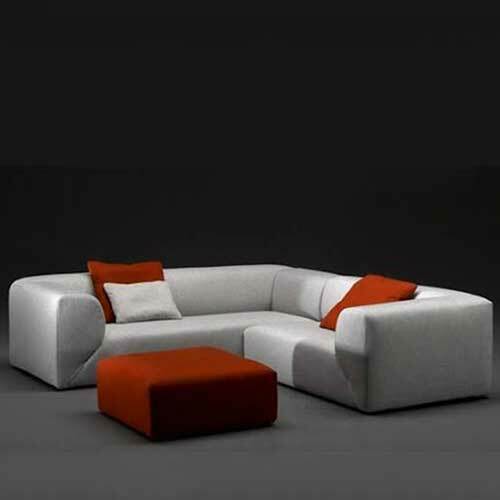 For those with long hours standing, bending or even sitting down, this couch is meant for you. 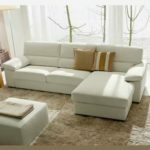 You’ll love this particular sofa in your living room and the relaxing nature on this sofa and soft microfiber fabric and Leather gives one a different experience entirely. The experience here is beyond human imagination. 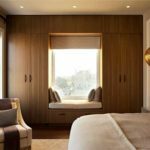 It is a an interesting experience using this sofa set. 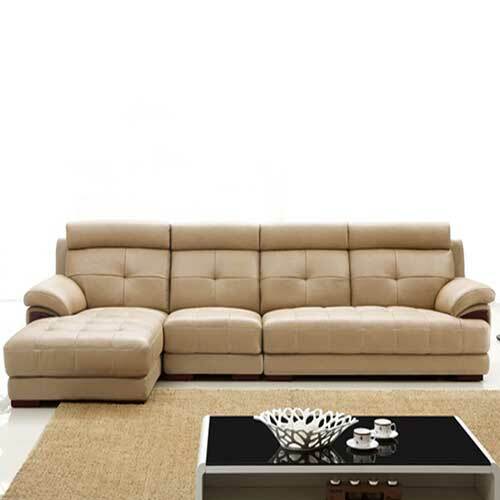 Chucks sofa is well padded with fiber and high density material with reflect modernity. 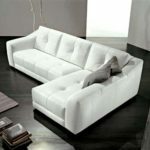 This L-shape couch meets the present day needs which adds beauty to the living room and gives the room a better look. With this eye-catching Leather sofa, style, comfort and durability are yours to enjoy as long as you use mcgankons furniture. 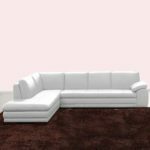 The sofa set is clean, simple styling sofa makes decorating easy, and the soft, durable Leather feels like suede and wears like iron. 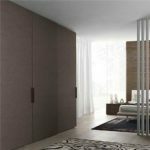 The frame is less likely to split or crack for years of lasting comfort. 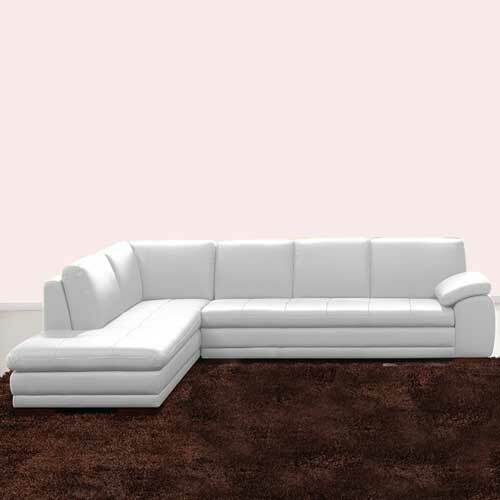 Customer get that special feelings as long as you use our sofa set. When you talk of aesthetics, this is the perfect description of it. 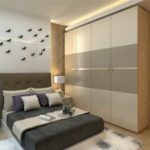 We give you the best by having good value for money spent. 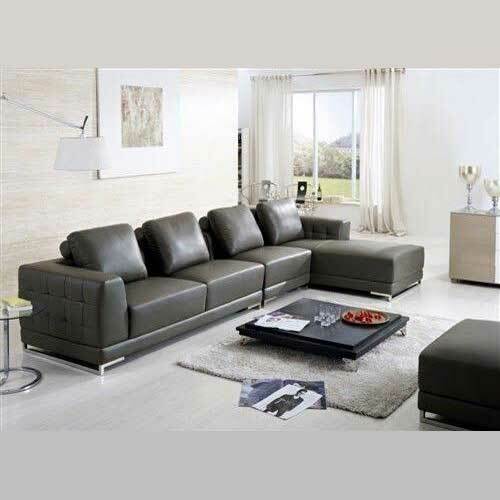 Our sofa sets are made using high quality fabrics or leather that ranges from; stocked leather, LG leather, semi-animal skin leather to animal skin leather. Everything depends on the customer’s choice. Therefore, we give you the best that you need any where any time. Hence, the need to place an order with us. If there is anything that we cherish is keeping to our words.